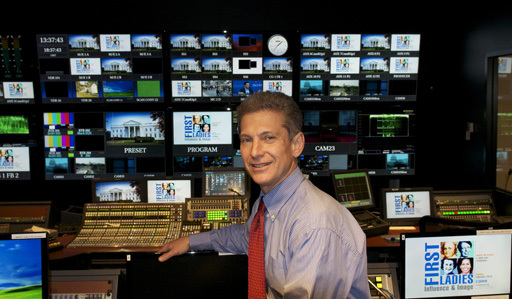 On My Take, Clinton Yates discusses the presidential love of golf. 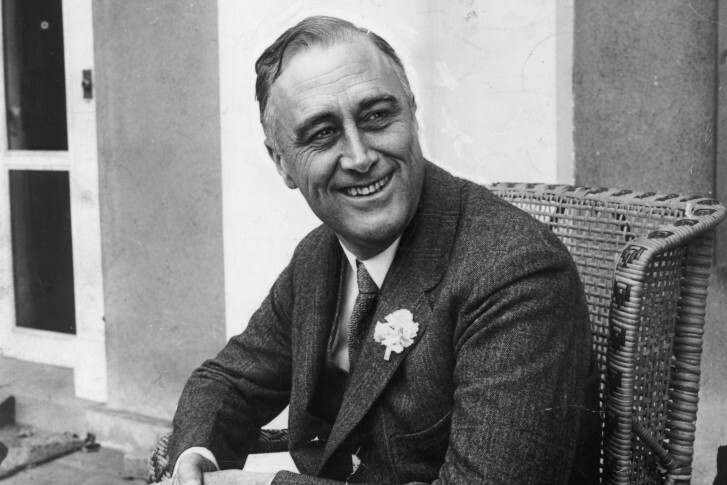 A majority of presidents have led the nation through wartime, InsideGov finds. Bill Clinton issued a shot across the bow at as his successor George W. Bush this week. 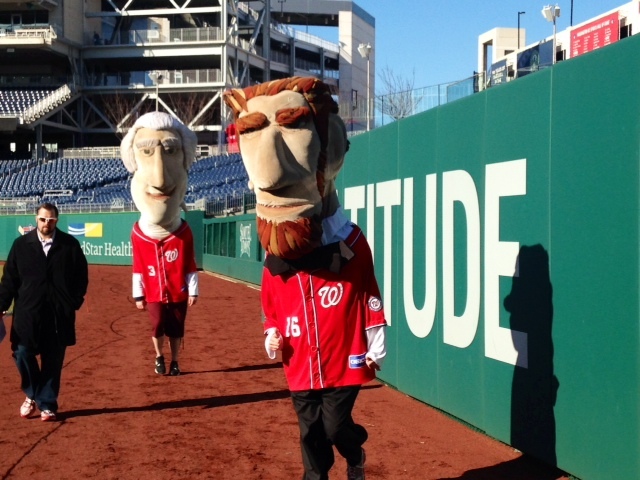 Nationals held tryouts for their racing presidential mascots Saturday.